Sparkling clean Northwest home. 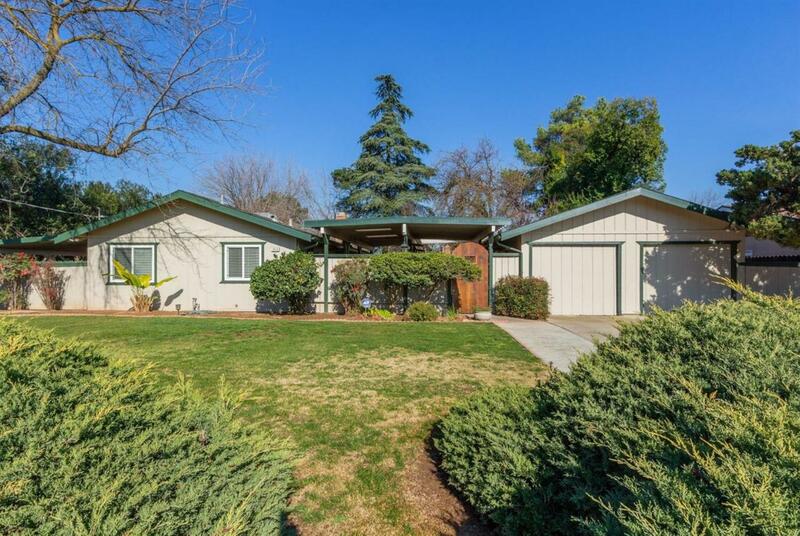 3 bedrooms, 2 baths plus versatile extra room perfect for an office, school room, formal dining, crafts, or.... 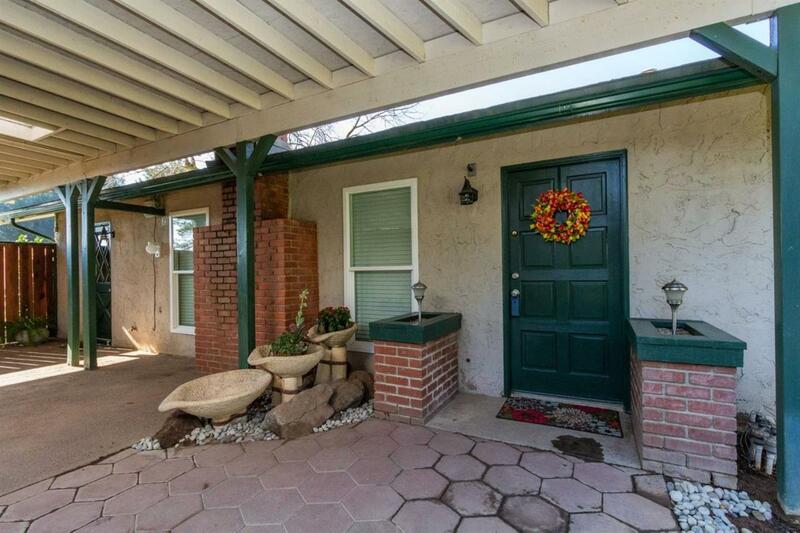 Updated baths,sunny kitchen with a Dutch door to a covered patio/breezeway. 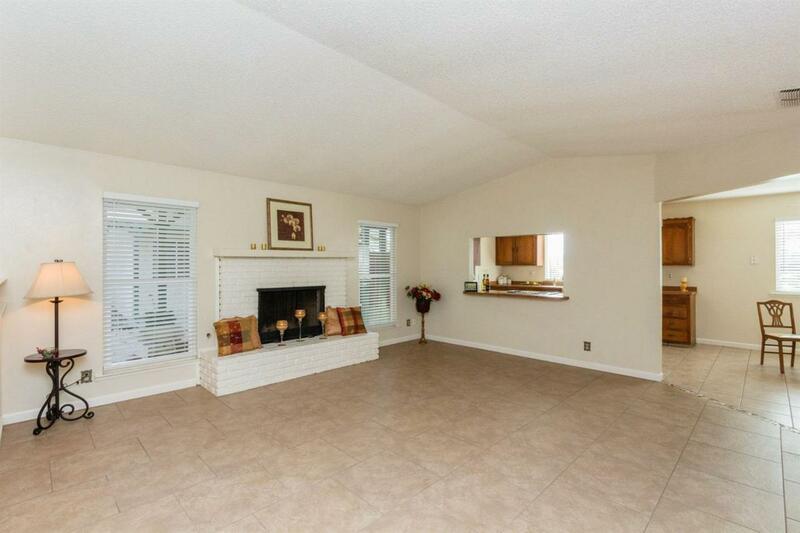 Tile floors, newer light fixtures, large great room, painted brick fireplace. 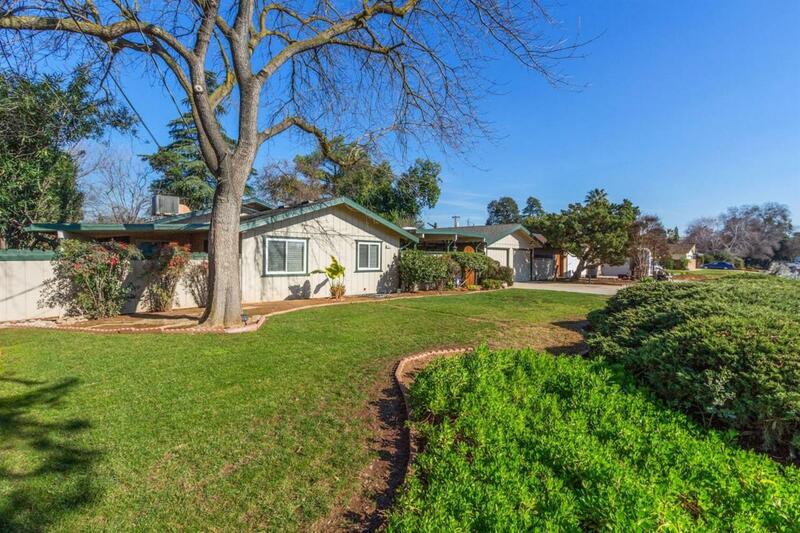 Lots of storage, beautifully maintained and situated on an extra large 12,500 sq ft lot. This home is guaranteed to please! Listing provided courtesy of Andrea Mead of Guarantee Real Estate.